This is an album of fleeting glimpses. 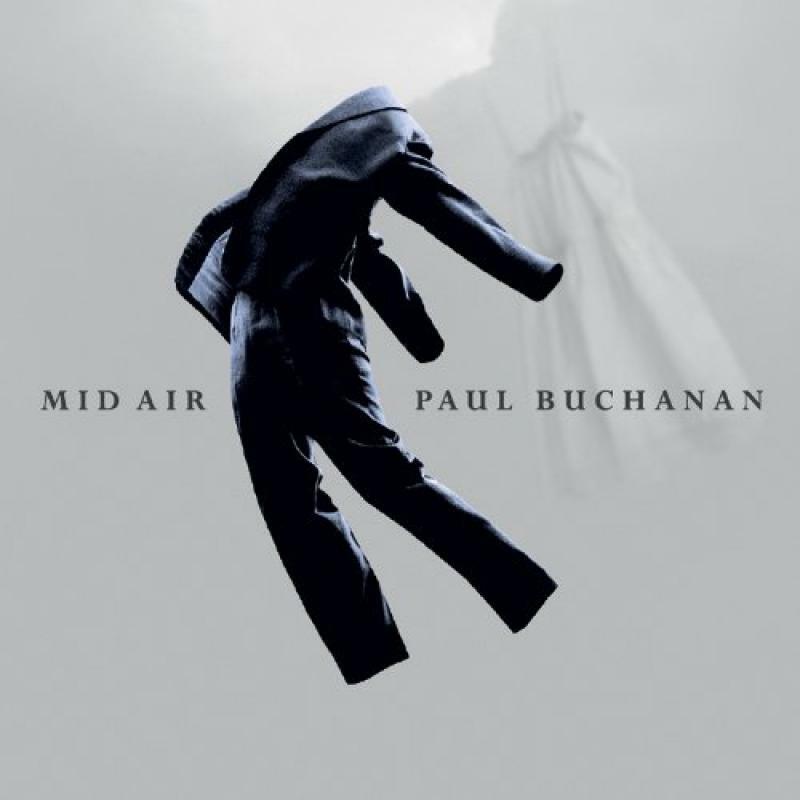 In songs that last scarcely two-and-a-half minutes, and arrangements that offer hardly any orchestration, Paul Buchanan provides quiet observations on the world around him. For the most part there’s just Buchanan’s voice and a piano. The piano provides the melody and Buchanan sings just before or just after it. There are no backing vocals. No chorus. Musically, it’s so still that on the final track you can hear birds singing in the background. In such an intimate context, two elements have got to combine. First, the music must be memorable. It is. The pace is slow, very slow, but there’s a lovely cadence. The melody from ‘Mid Air’ is made to stick in your mind. ‘The Cars Are In The Garden’ will live with you. With The Blue Nile, there have been times when Buchanan has succumbed to the baritone/falsetto temptation. Not here. Almost everything is soft, deep. You can feel him in the room with you. Second, the lyrics must communicate something. They do. At times, they’re confessional. “Later when you told me about this, I was confused I was upset, And all I needed was a kiss”. At times, they’re beautiful. “The buttons on your collar, The colour of your hair, I think I see you everywhere, I want to live forever, And watch you dancing in the air”. There are no stories, but there are images. “The astronaut in God’s blue sky, Dreaming of a summer day, And waving his last goodbye”. Like his contemporaries, Mark Hollis and Kate Bush, we don’t get to know Paul Buchanan on this album, but we do get to be with him for a short time. And that’s pleasure enough. Posted in Paul Buchanan and tagged as Music, Review.